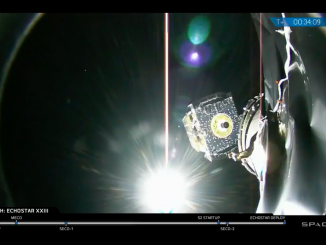 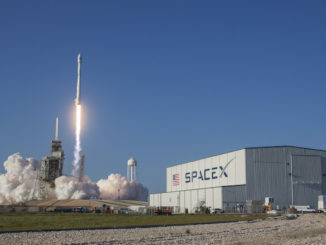 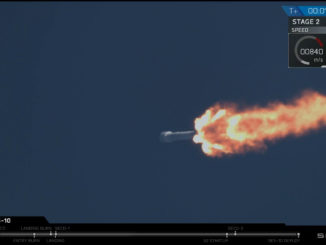 Two communications satellites launched from Cape Canaveral in March aboard Falcon 9 rockets, including a broadcasting craft that lifted off on SpaceX’s first re-flown booster, have entered commercial service, according to their owners. 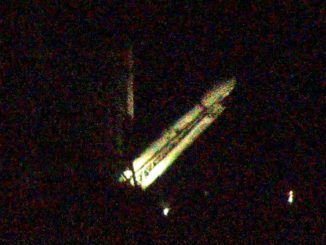 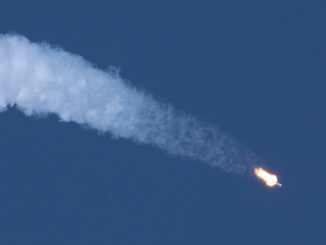 SpaceX’s reused Falcon 9 first stage booster returned to a landing on an ocean-going platform a few minutes after launching March 30 with the SES 10 communications satellite, then returned to Port Canaveral early Tuesday. 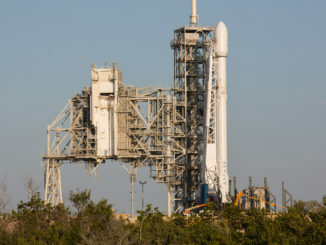 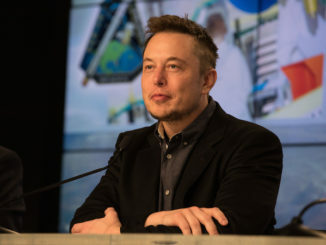 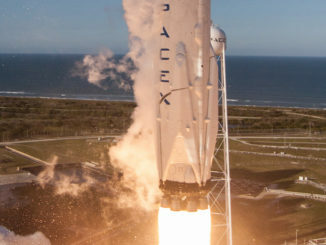 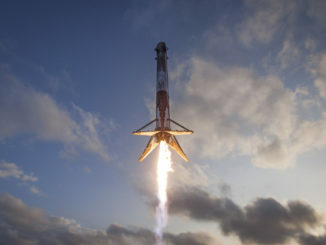 There’s a lot on SpaceX’s agenda this year if the company can maintain its pace, including refinements of the Falcon 9 rocket to hasten refurbishment between flights and the debut of the long-delayed Falcon Heavy launch vehicle with two side boosters recycled from previous missions, Elon Musk said after last week’s successful liftoff of a previously-flown rocket. 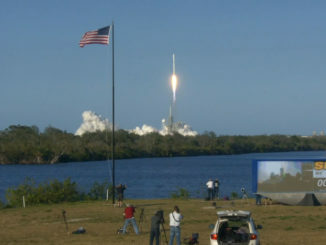 Remote sound-triggered cameras around launch pad 39A captured stunning views of Thursday evening’s launch of a SpaceX Falcon 9 rocket on the first reflight of a commercial orbital-class booster.